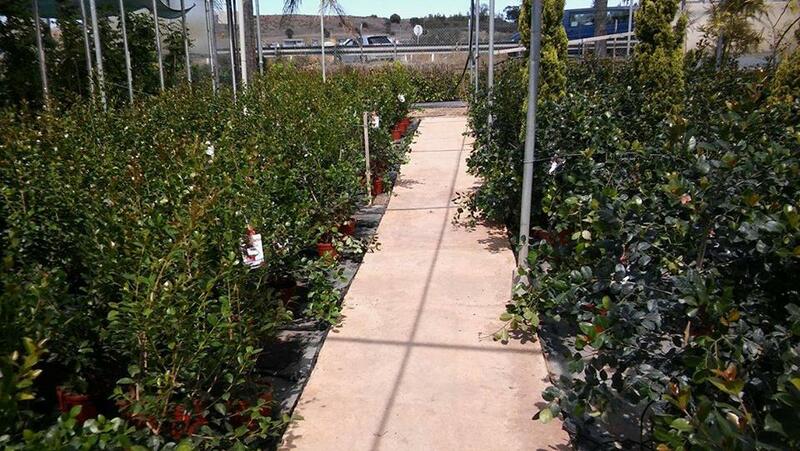 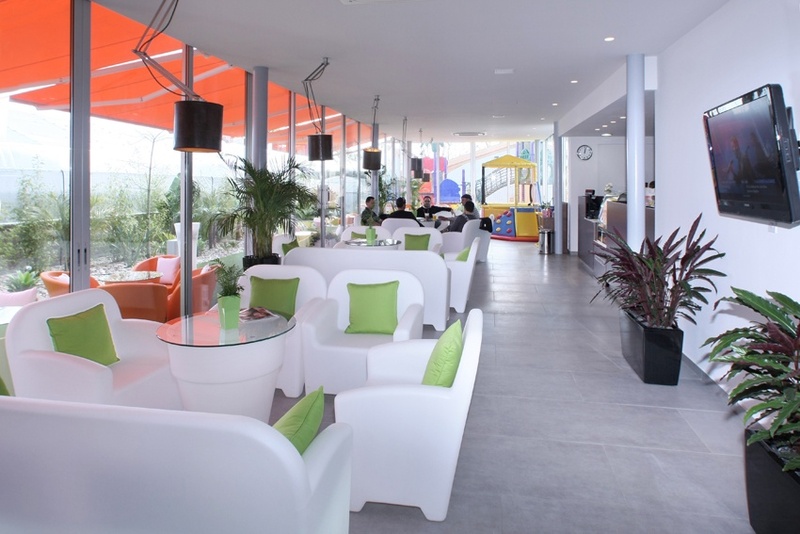 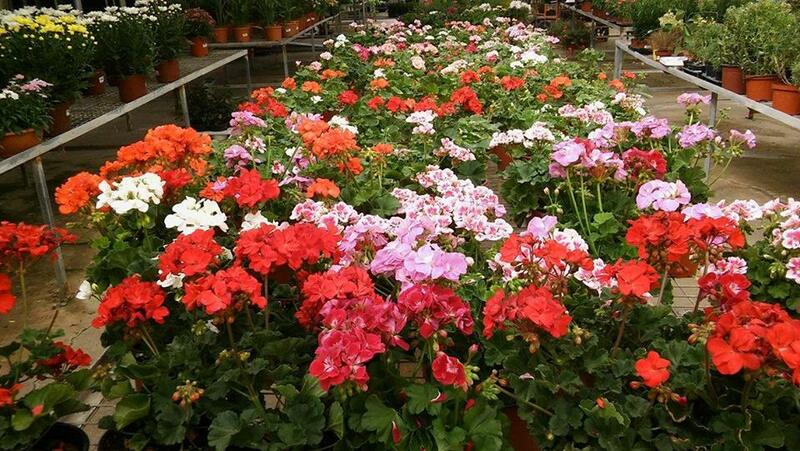 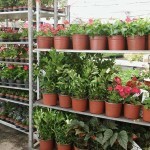 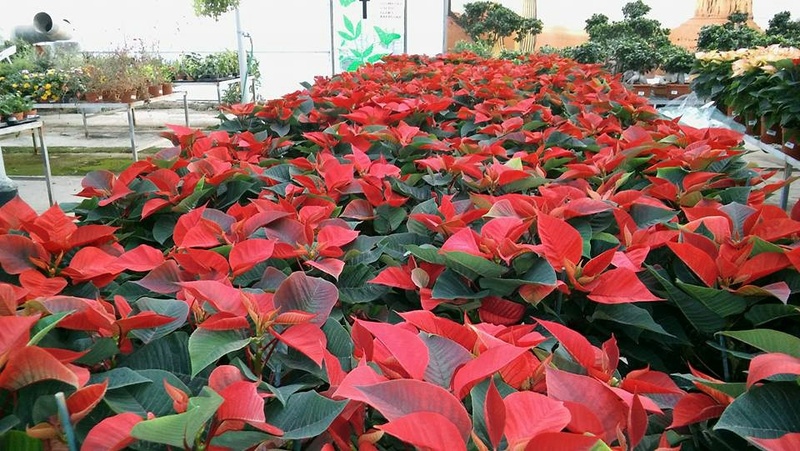 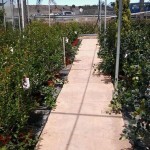 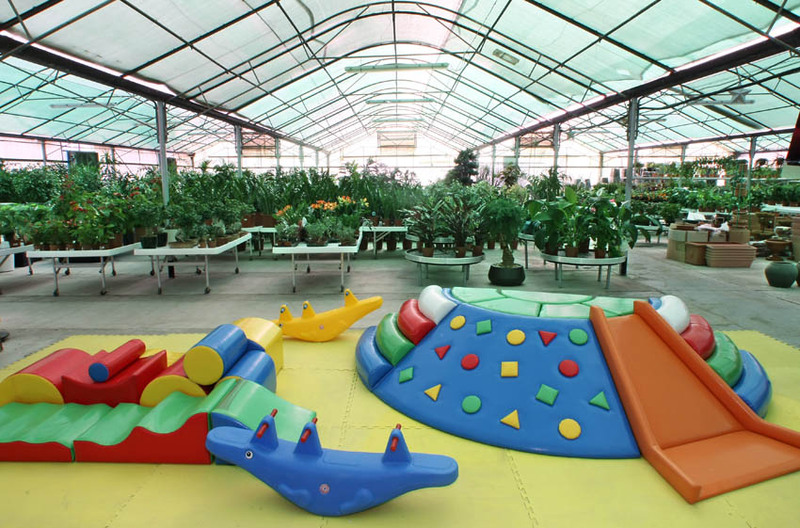 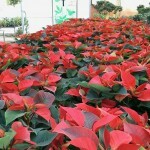 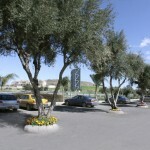 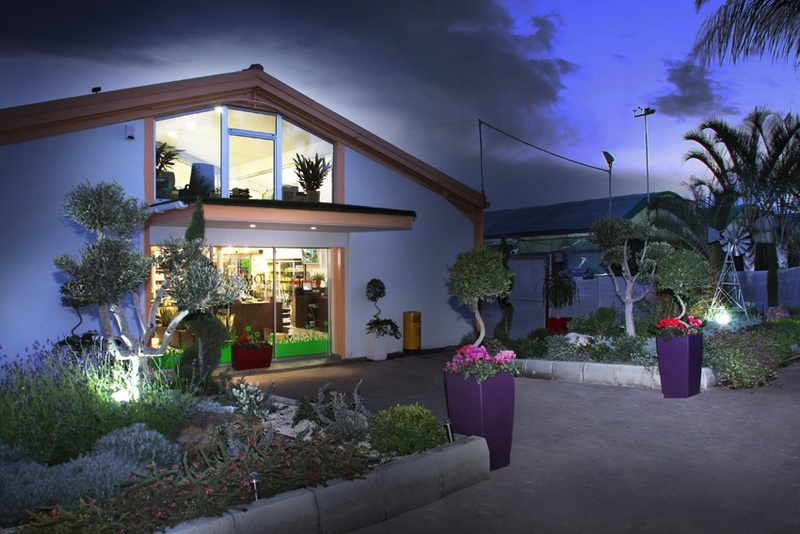 Solomou Garden Centre is located on the outskirts of Nicosia and is one of the largest garden centres in Cyprus. 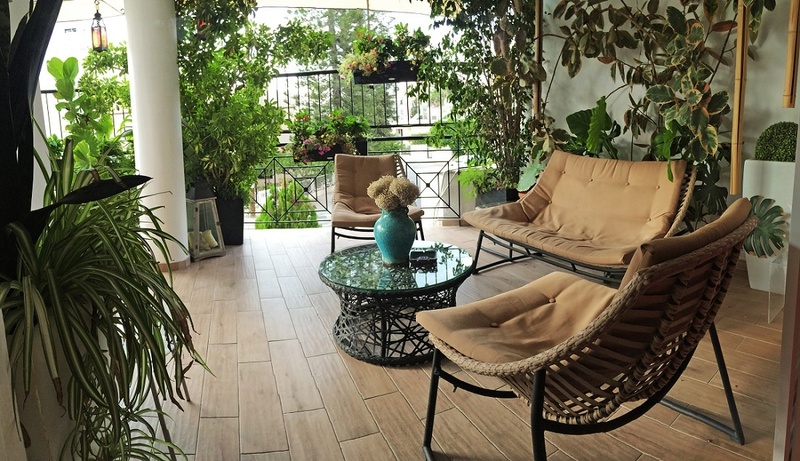 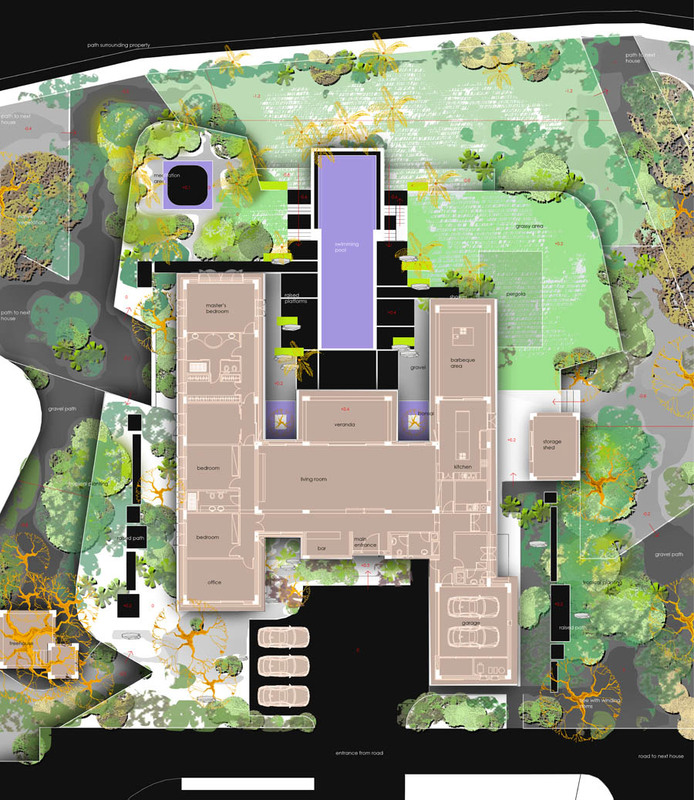 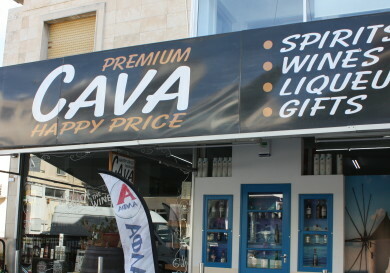 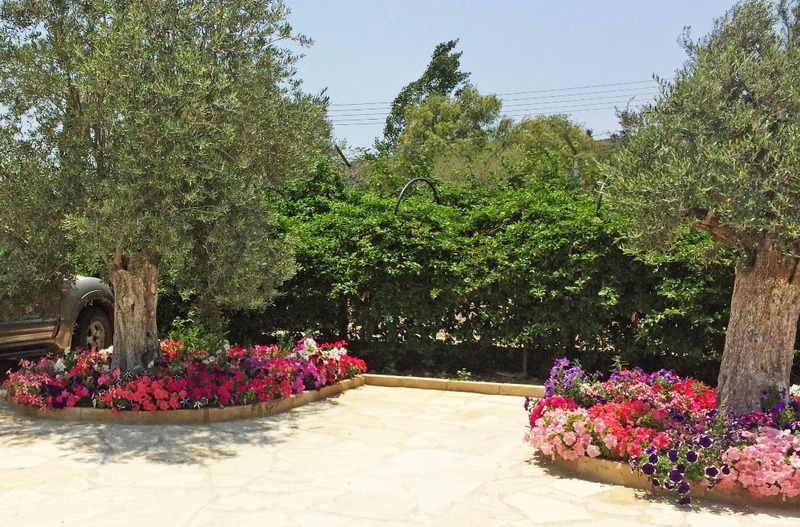 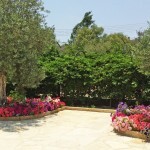 Located conveniently in the heart of the island and close to the highway allows buyers from all over Cyprus to access the garden centre with ease. 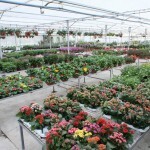 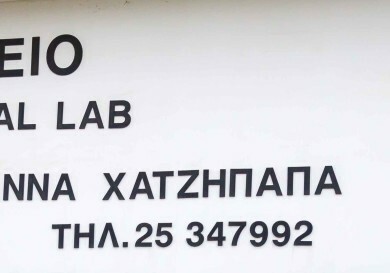 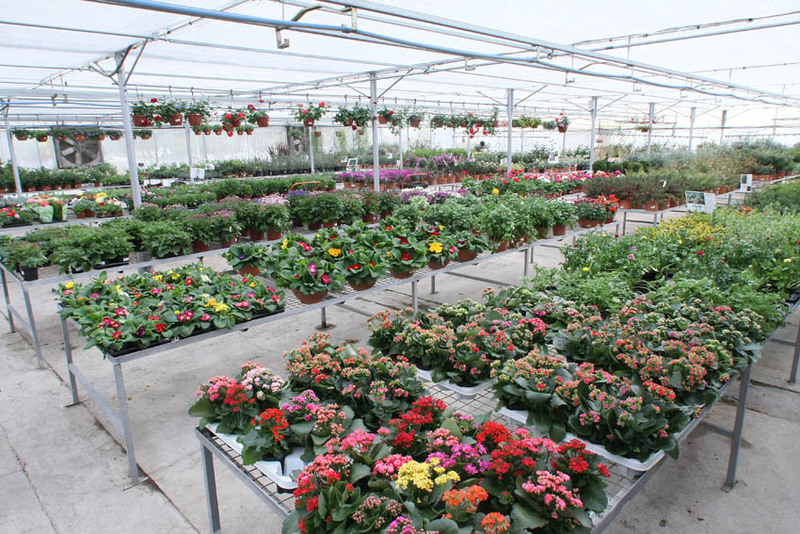 Michalis Solomou established Solomou Garden Centre in 1983, one of the first in Cyprus. 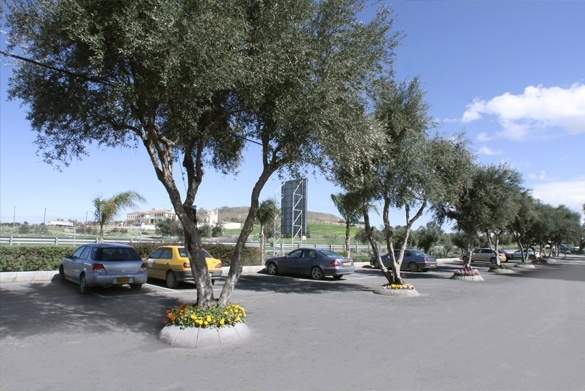 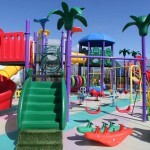 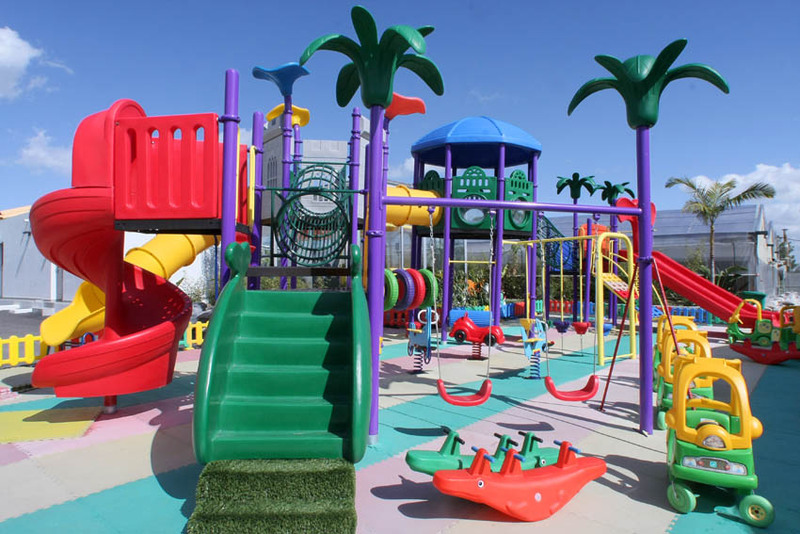 The service has been improved over the years so that now customers can spend time in the store, relax in the surrounding cafes and parks, and entertain their children in the playground. 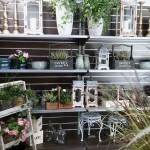 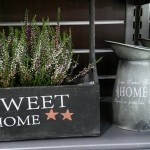 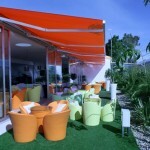 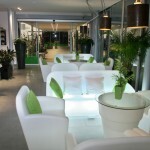 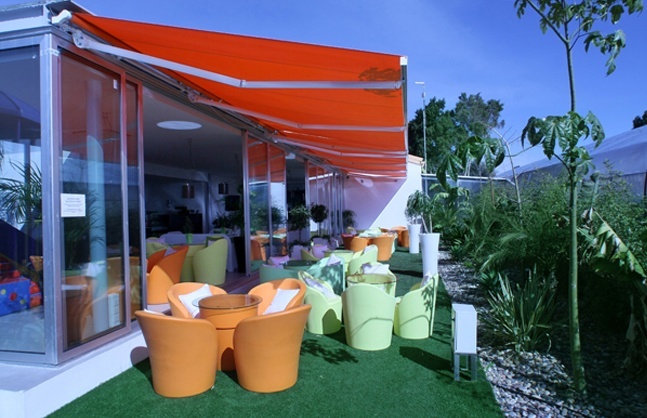 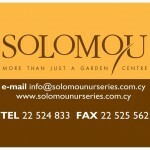 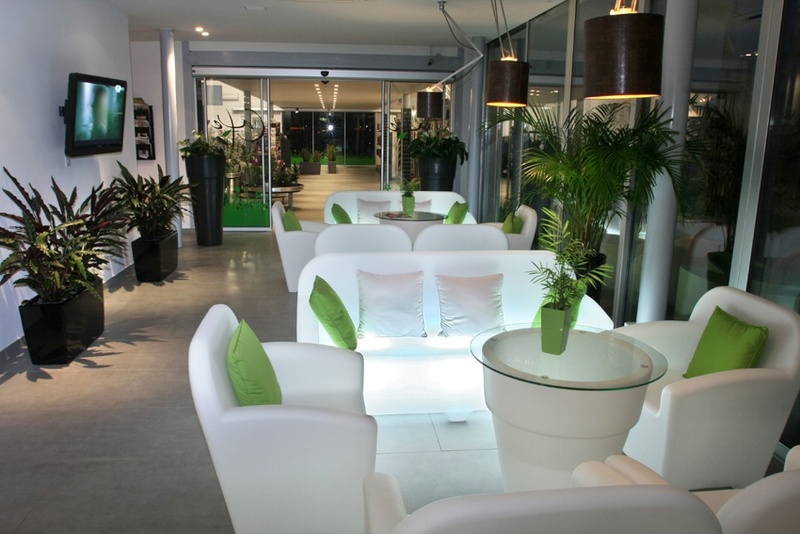 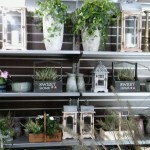 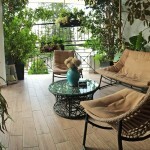 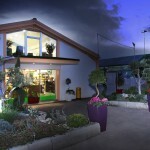 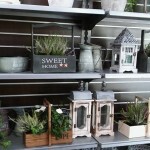 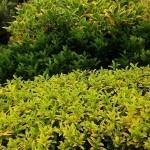 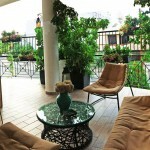 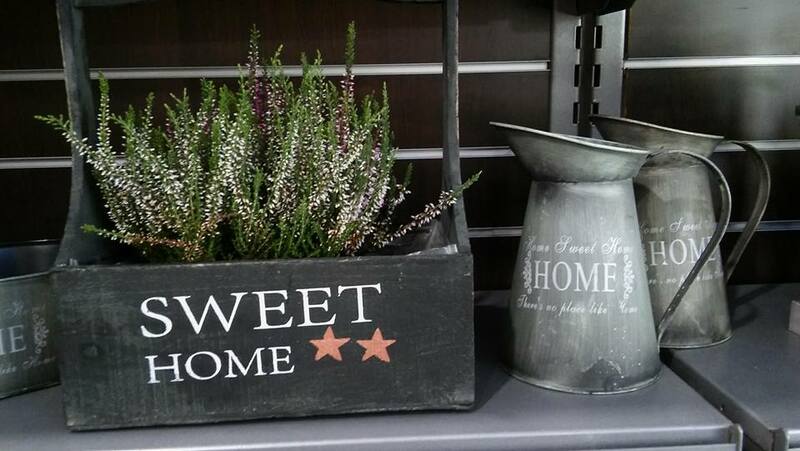 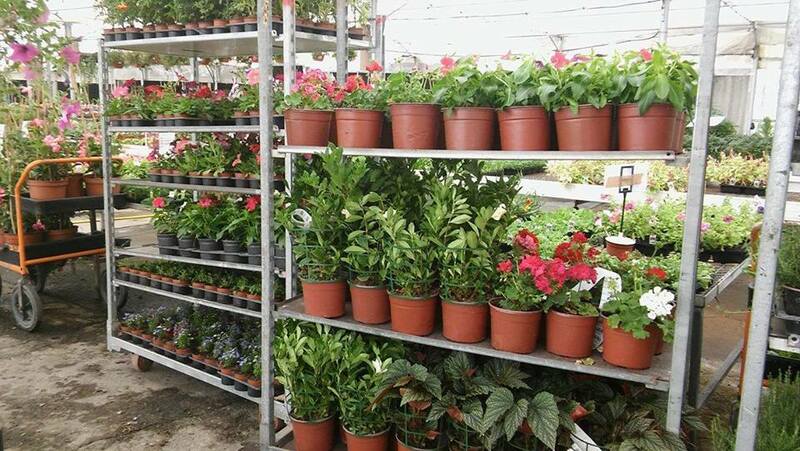 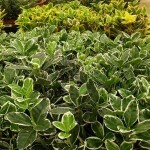 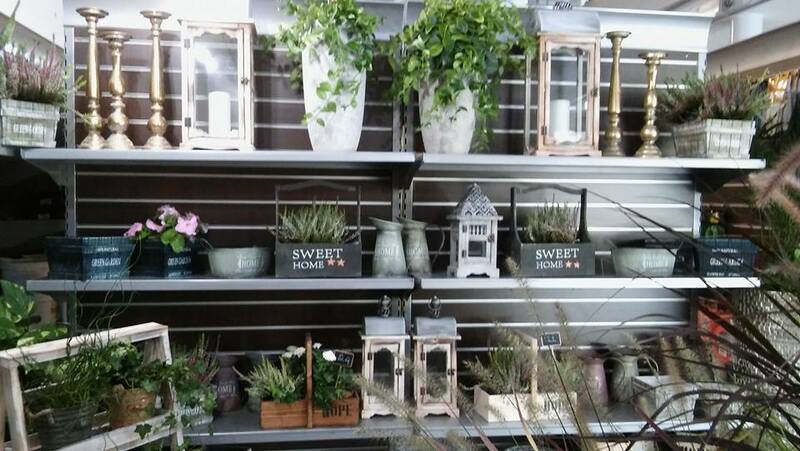 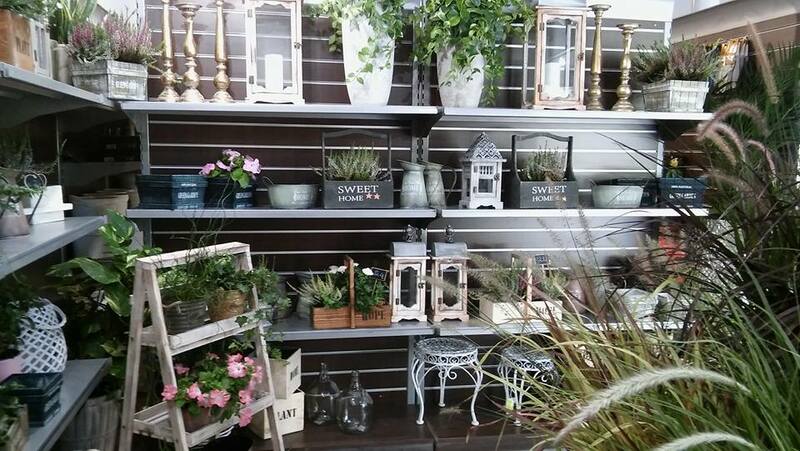 Solomou Garden Centre offers a broad range of quality products, excellent service and professional advice. 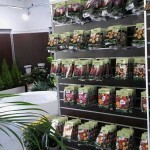 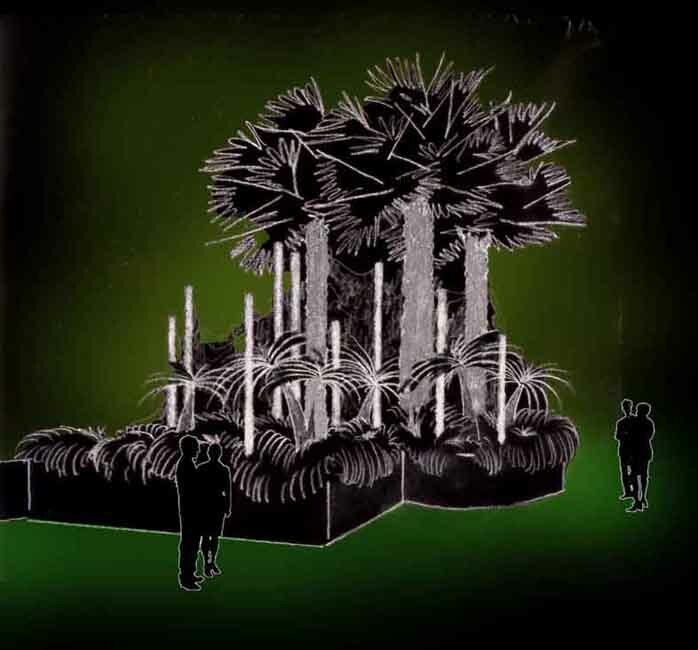 mini gardens (phytomodules for vertical gardening). 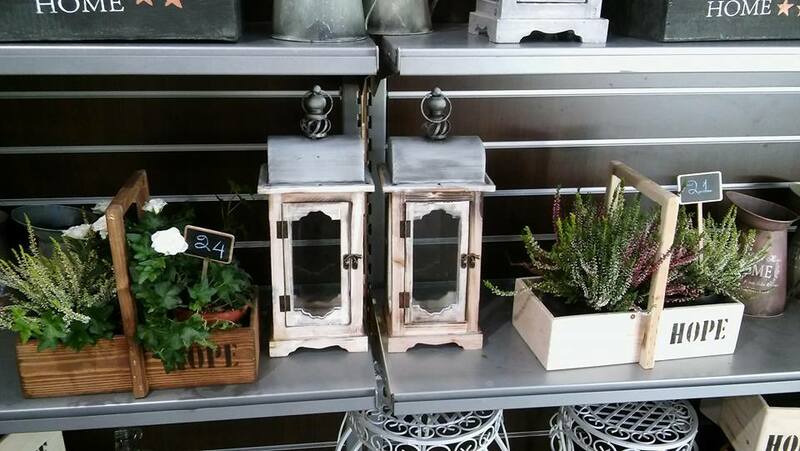 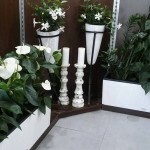 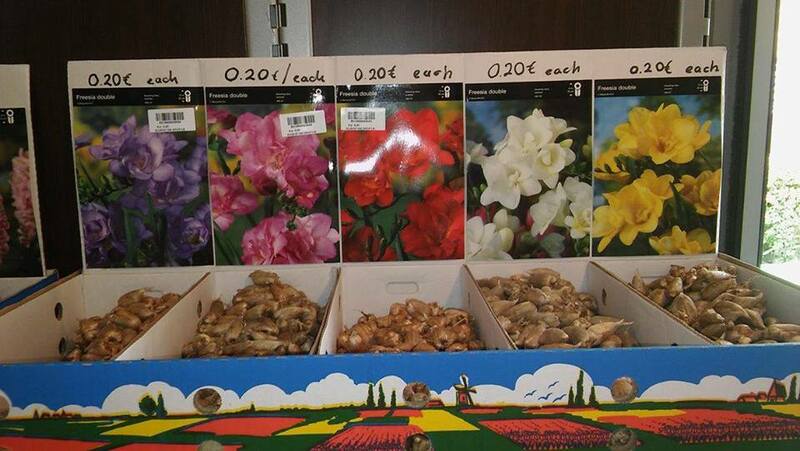 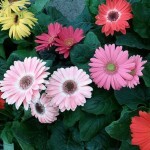 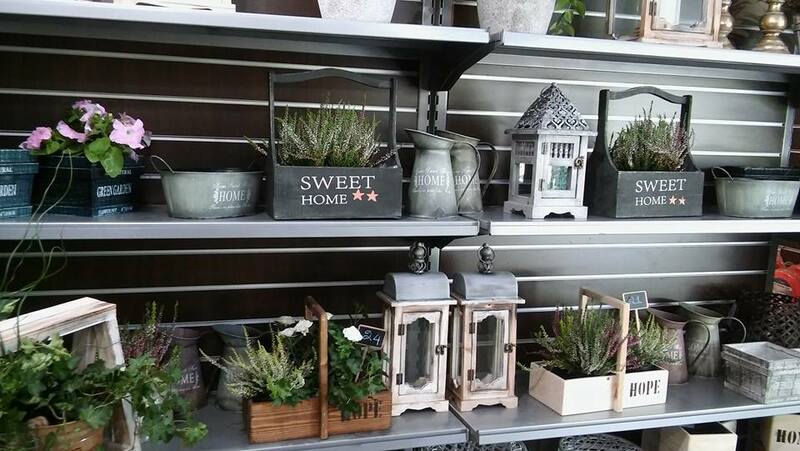 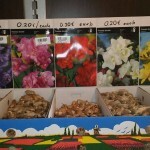 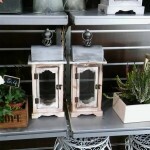 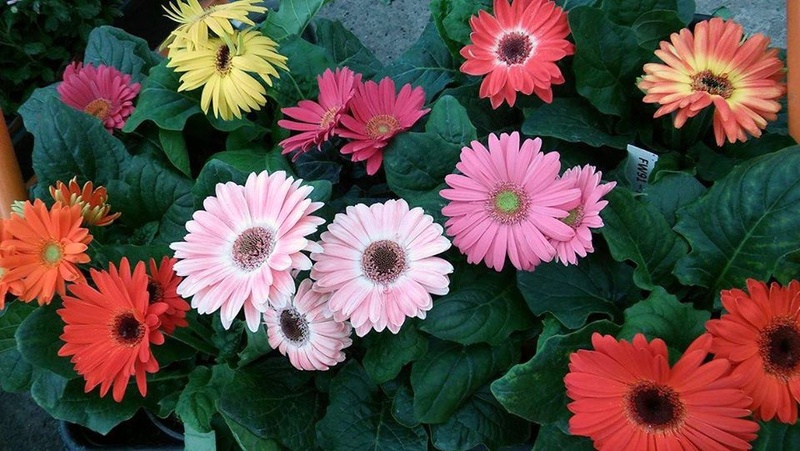 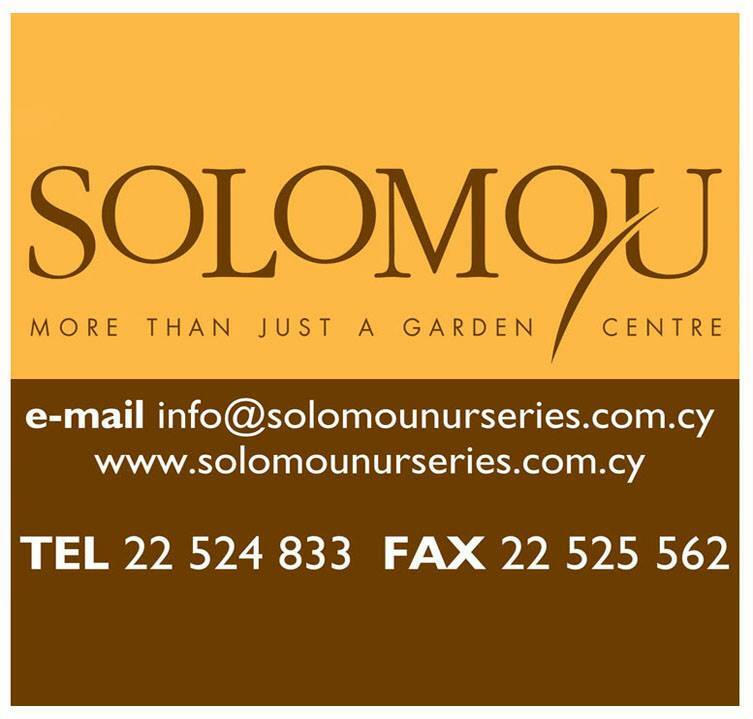 Solomou Garden Centre — selling plants and accessories. 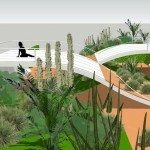 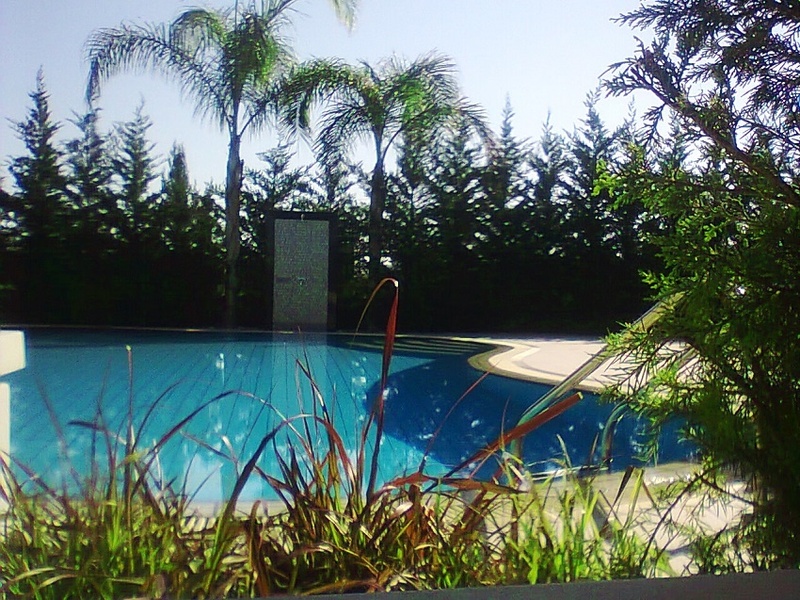 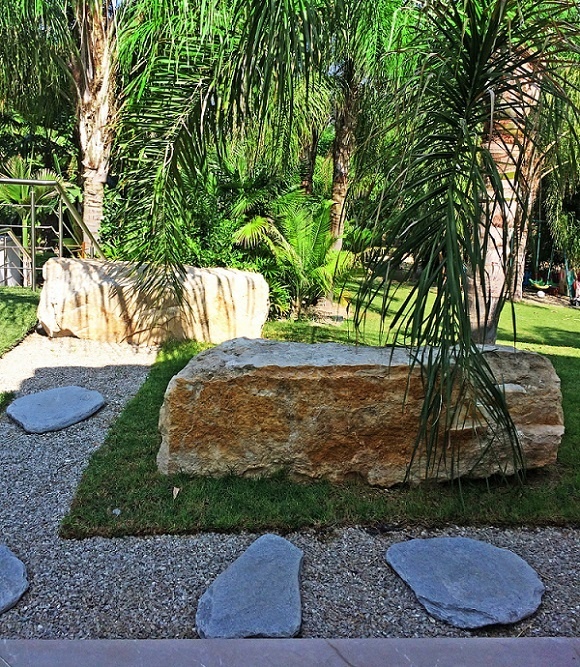 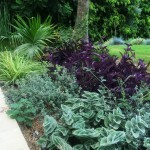 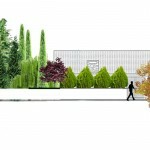 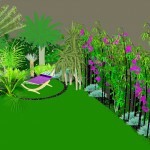 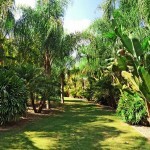 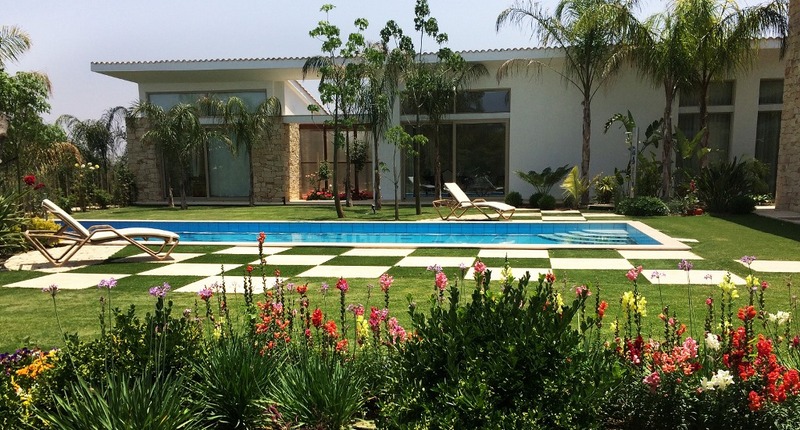 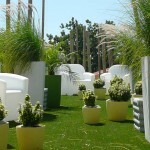 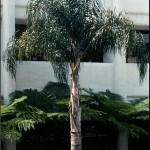 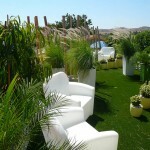 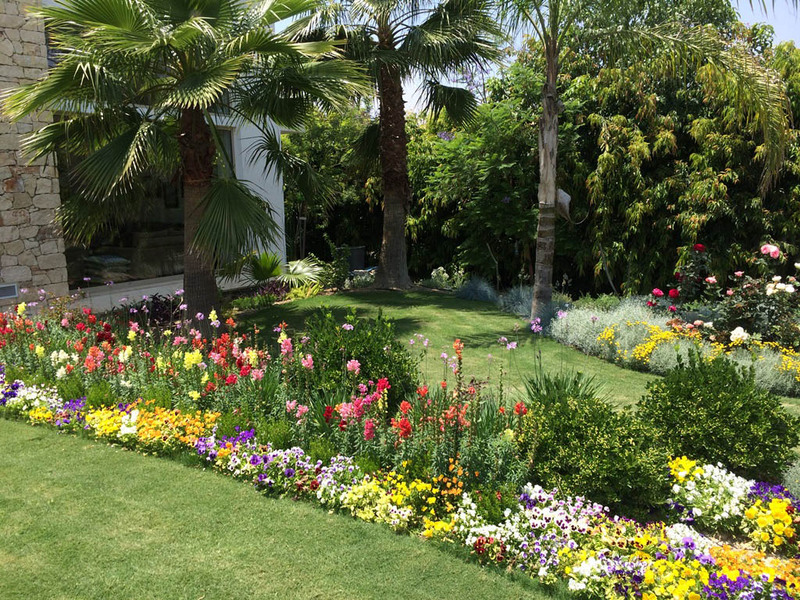 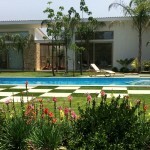 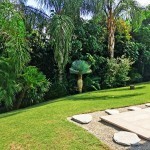 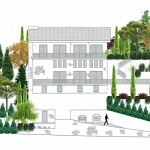 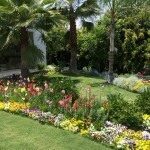 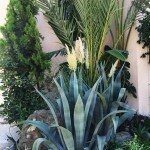 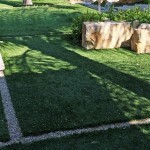 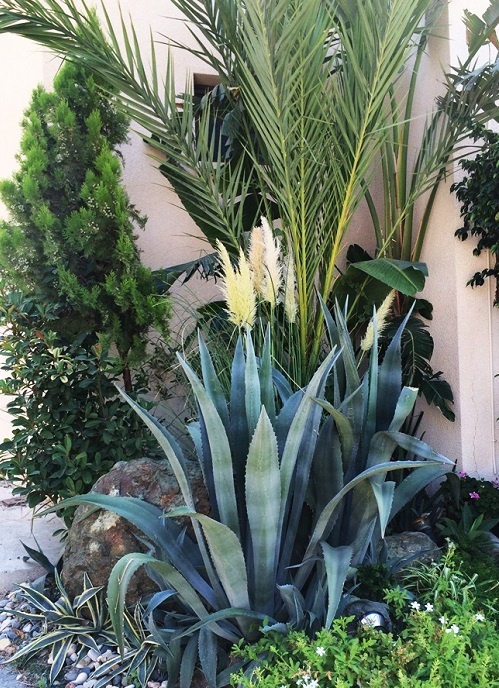 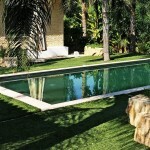 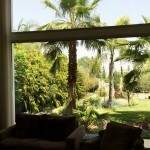 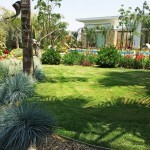 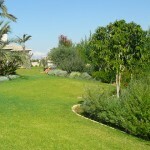 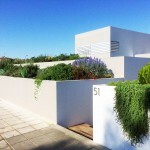 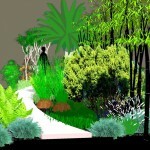 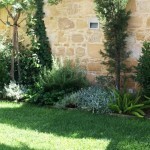 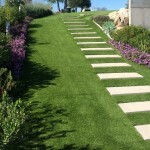 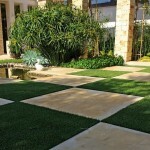 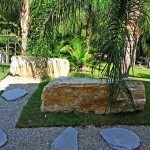 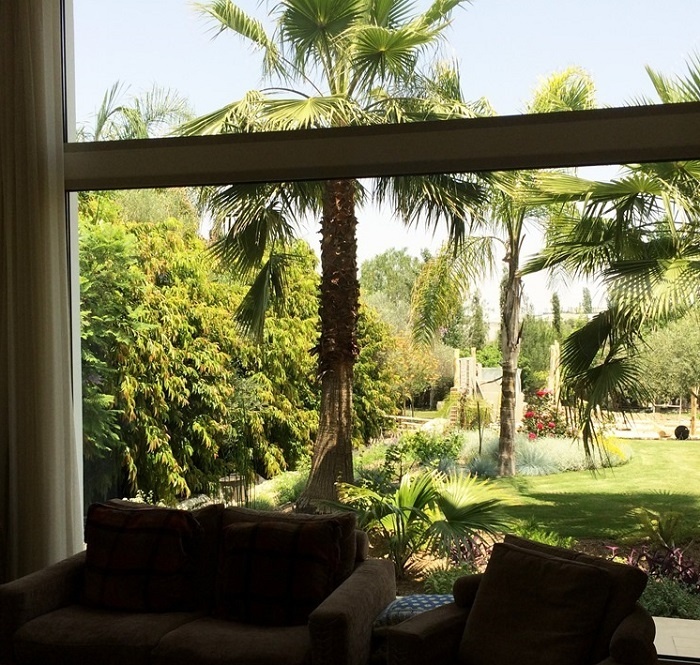 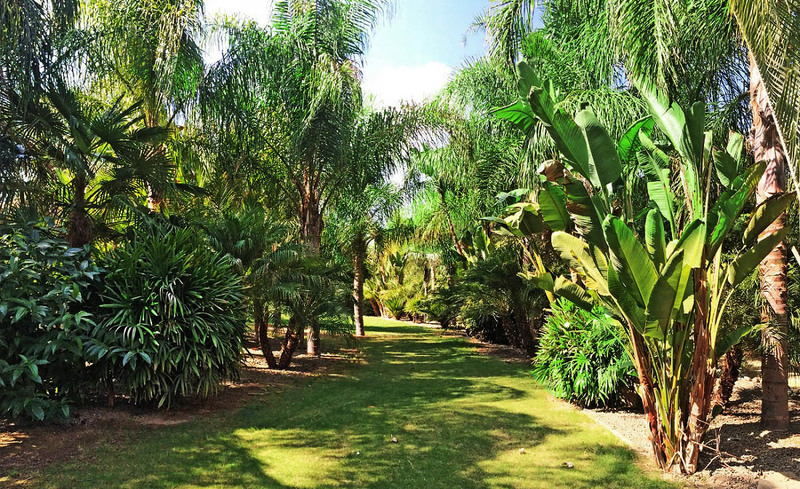 Solomou Landscaping in Cyprus began its work 27 years ago. 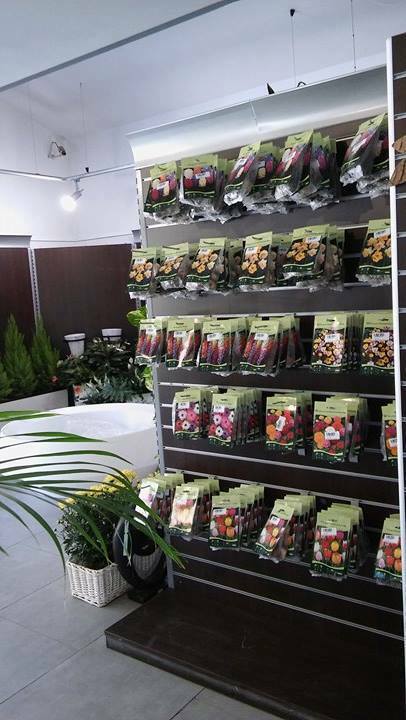 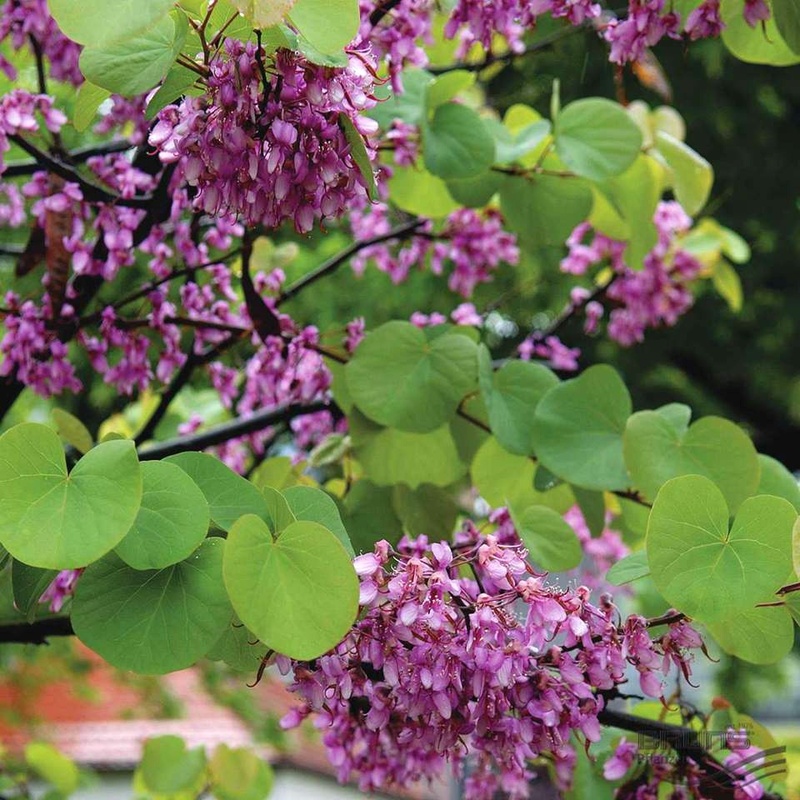 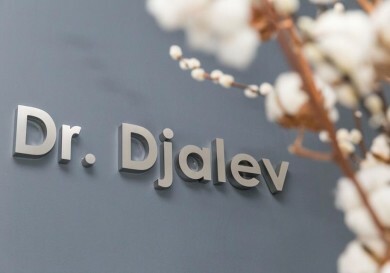 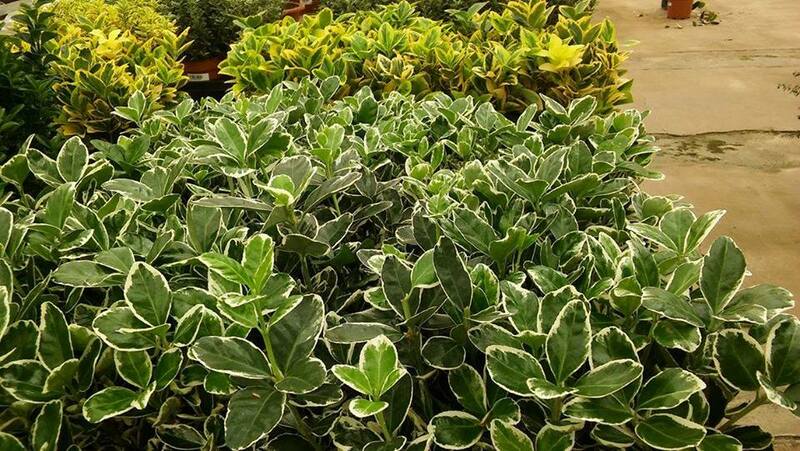 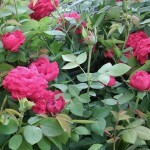 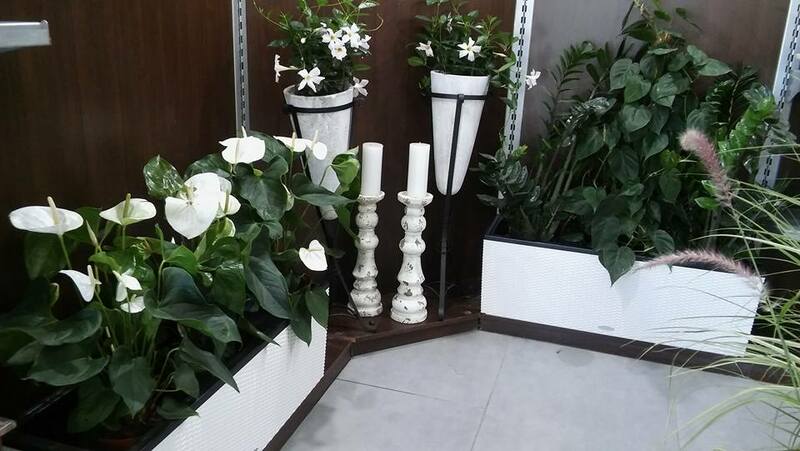 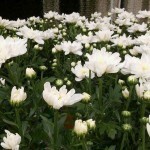 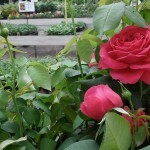 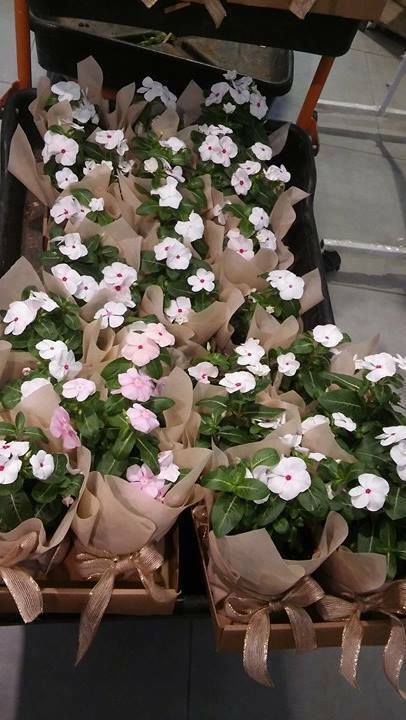 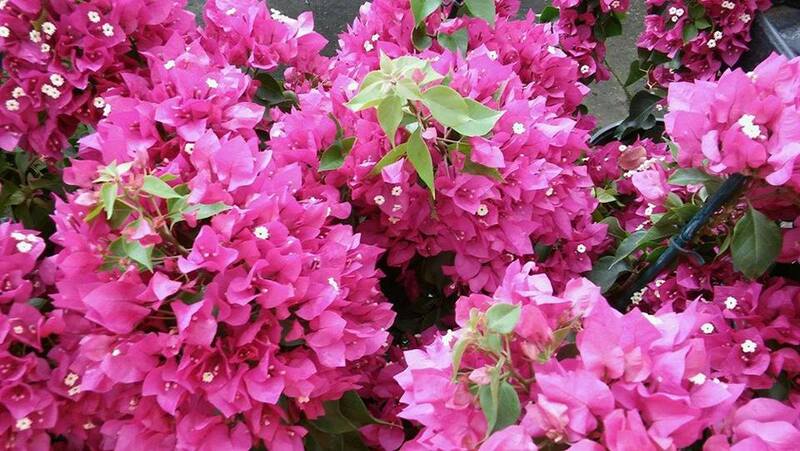 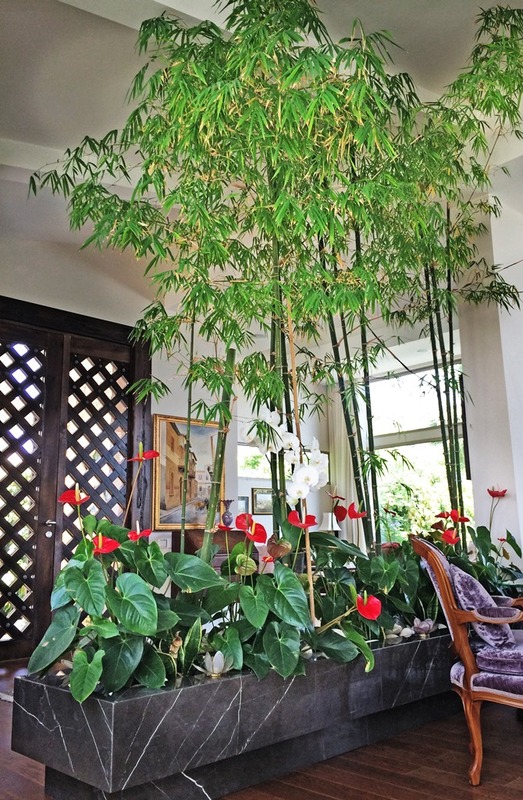 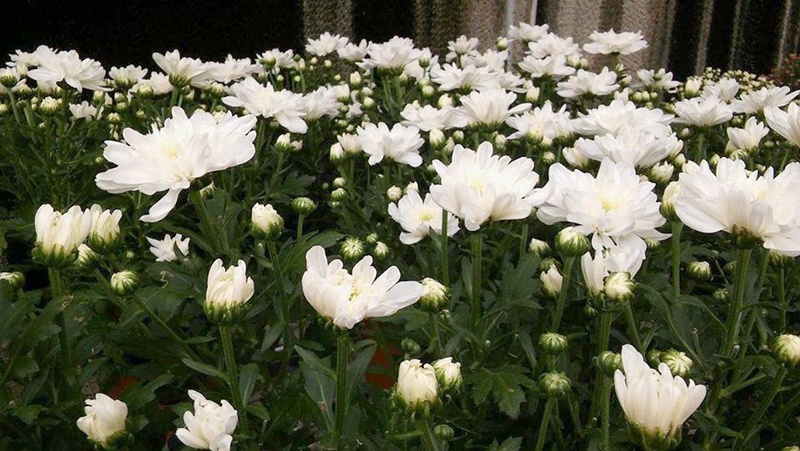 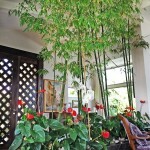 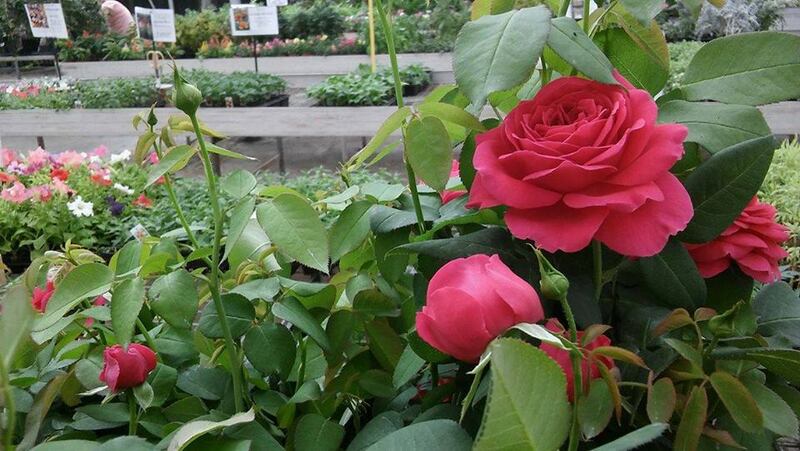 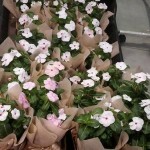 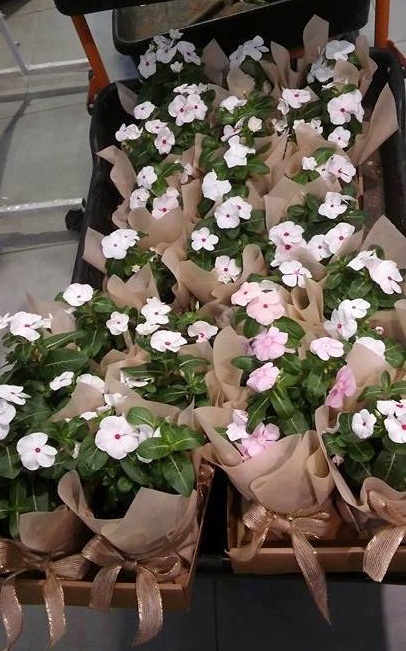 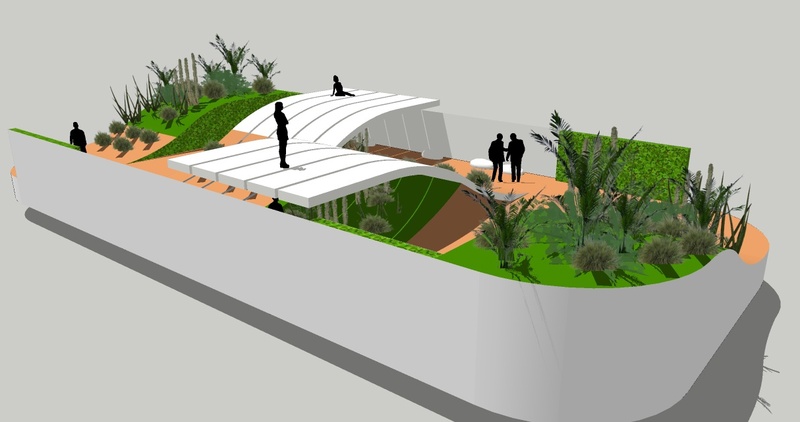 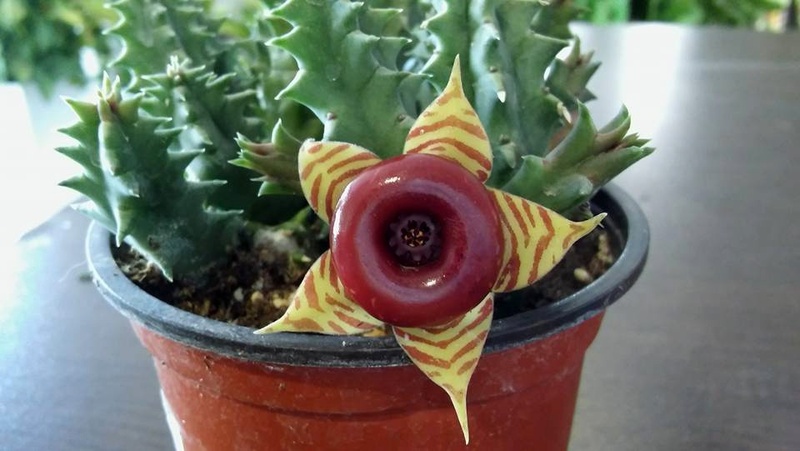 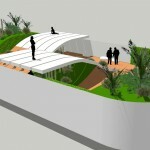 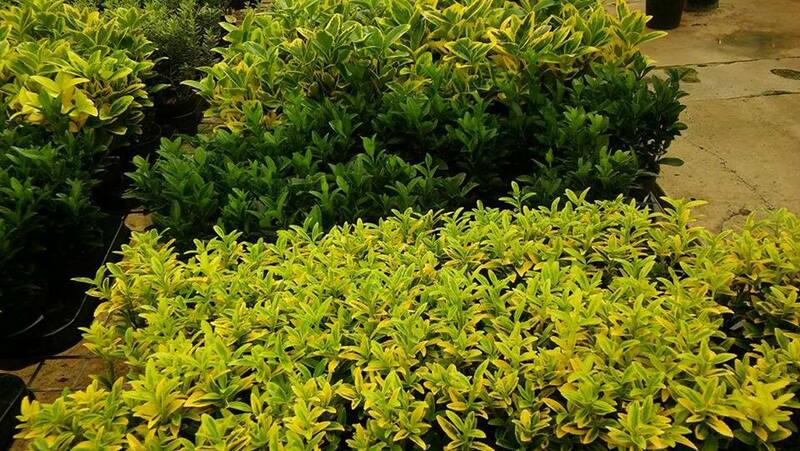 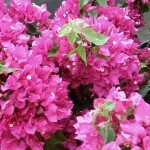 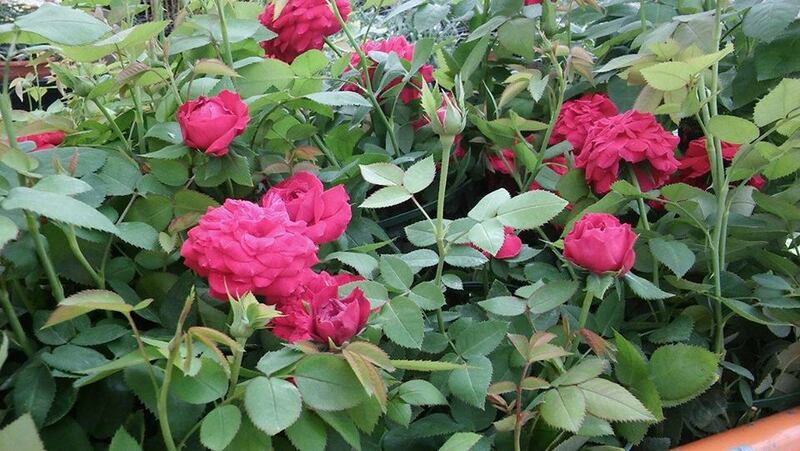 The company grows vegetables, ornamental and medicinal plants, trees, shrubs, herbs, etc. 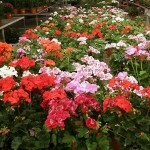 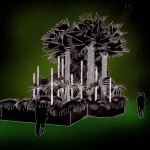 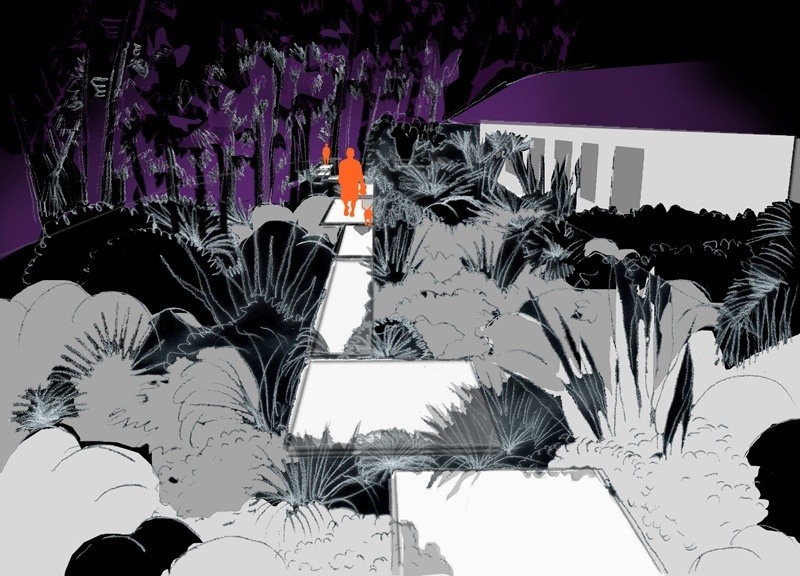 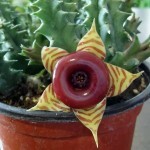 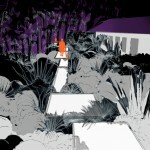 in its greenhouses. 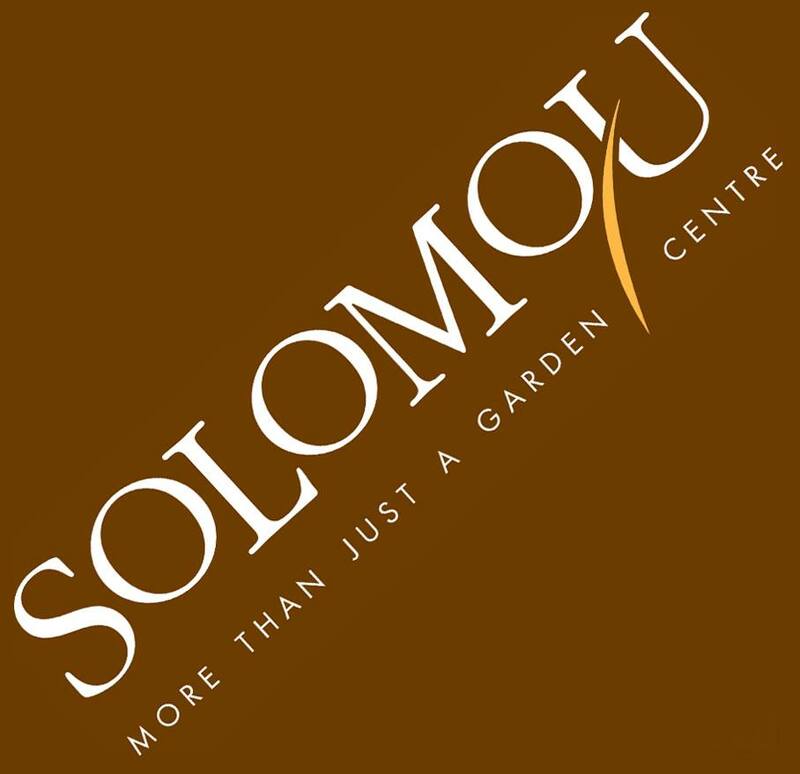 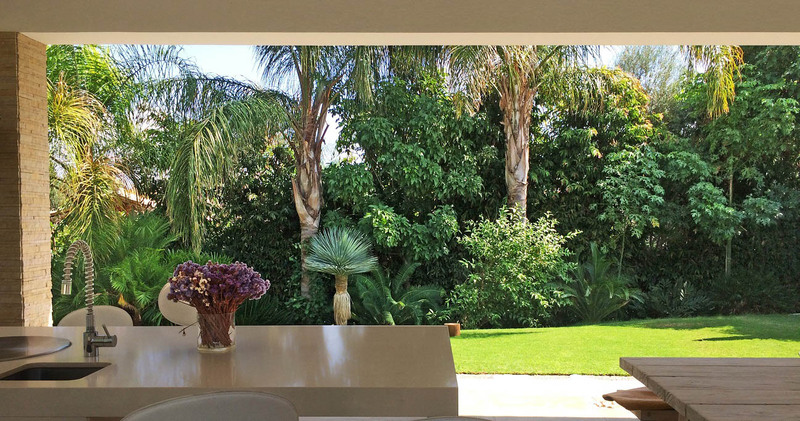 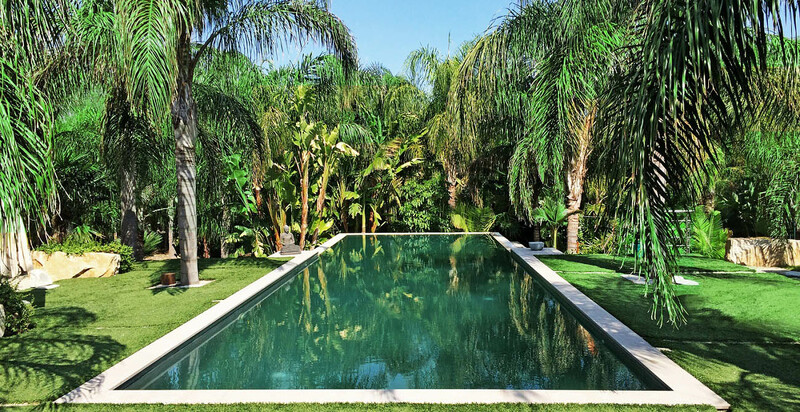 Solomou Landscaping is a professional design company that creates landscapes and landscaping interior spaces for residential, public and commercial premises. 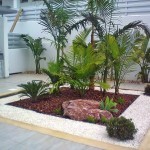 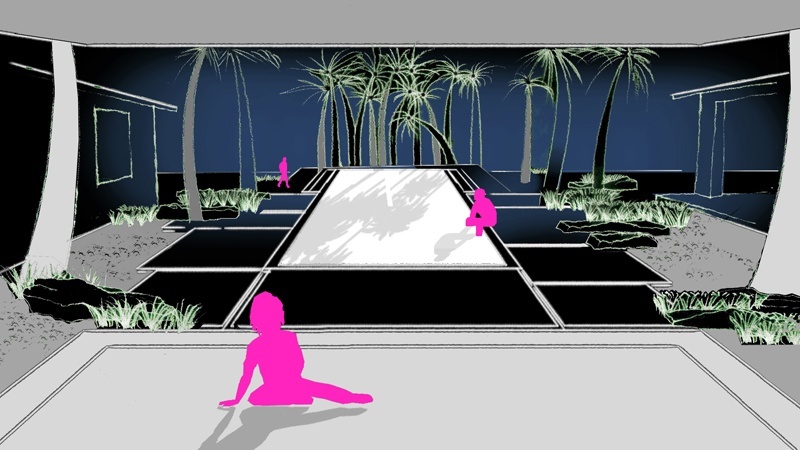 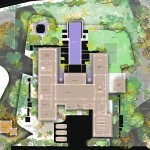 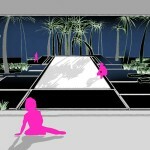 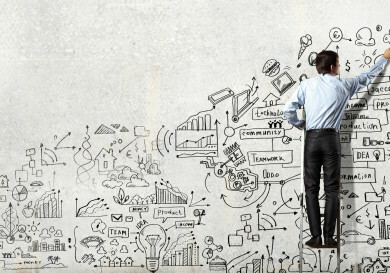 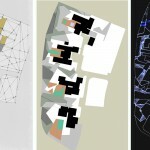 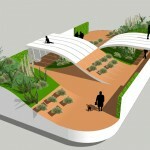 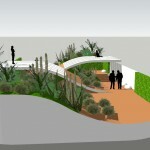 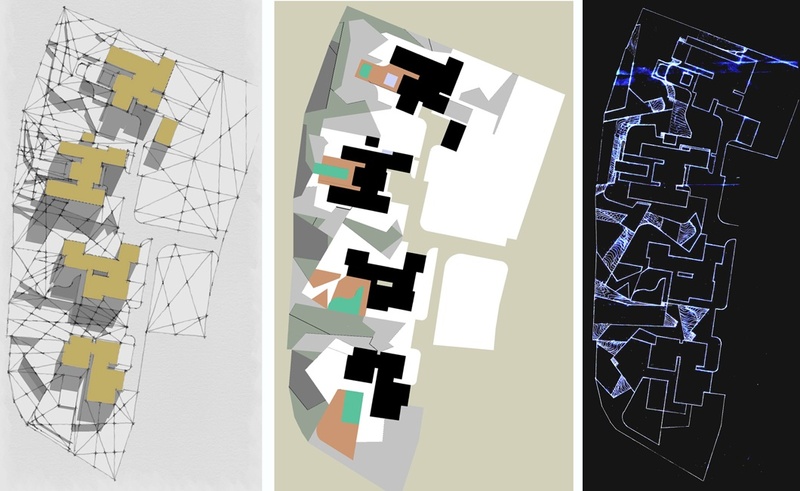 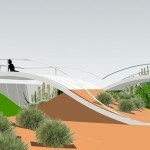 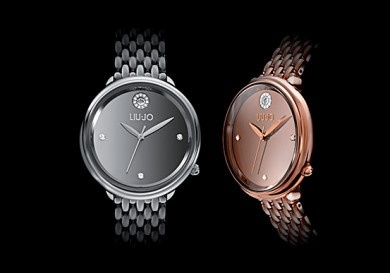 Being able to provide the necessary products reduces the amount of time spent on the project. 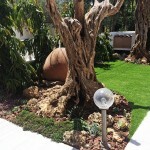 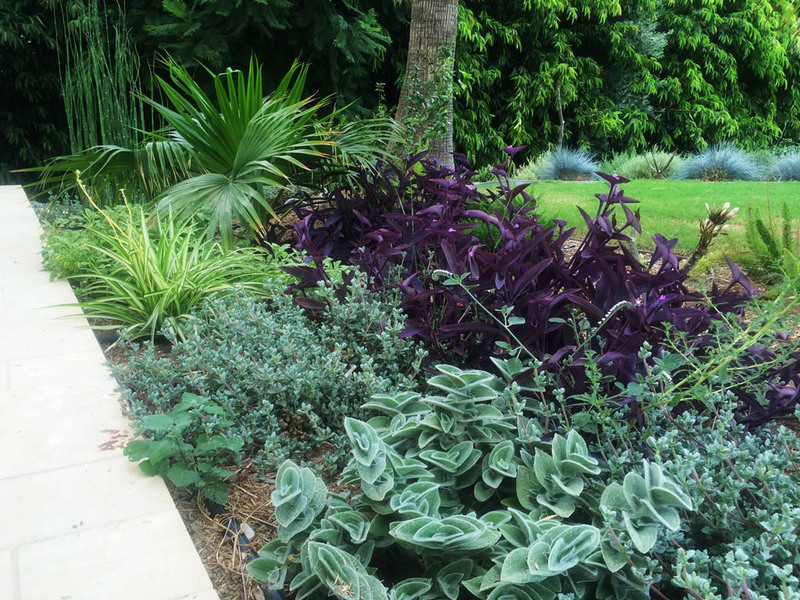 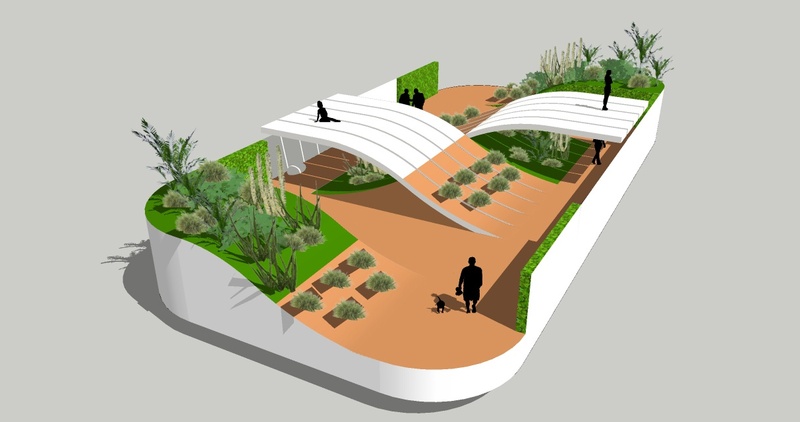 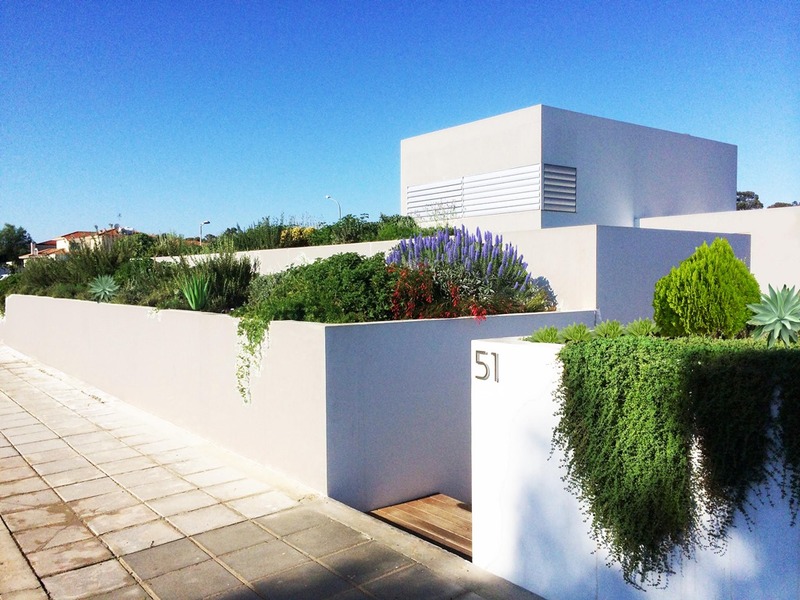 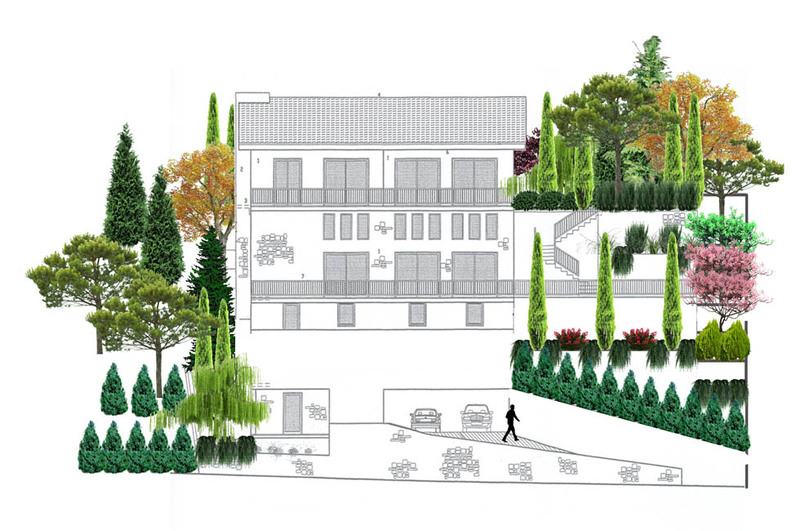 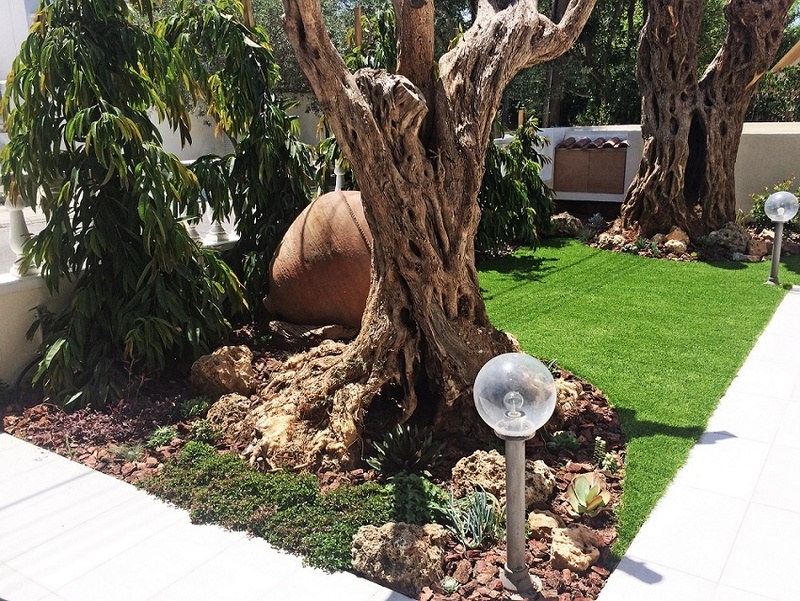 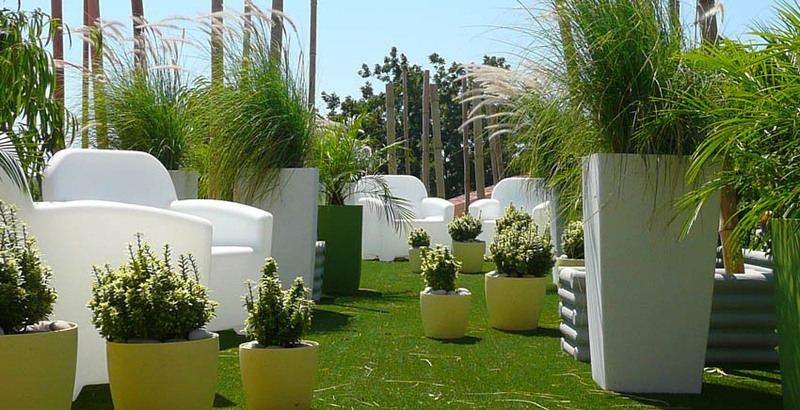 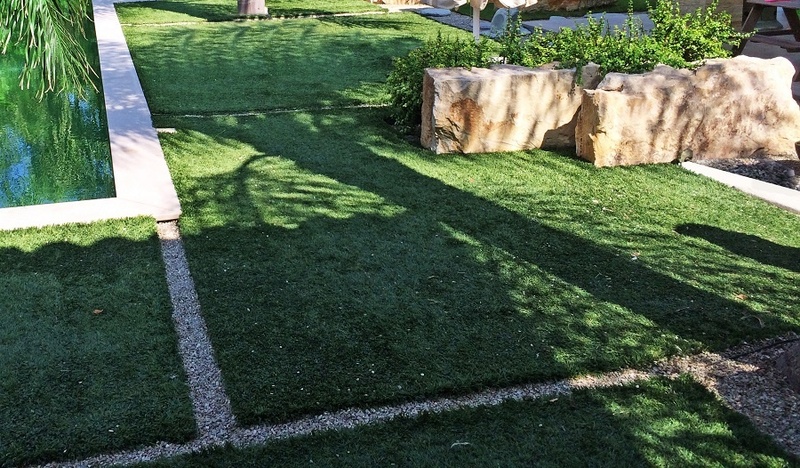 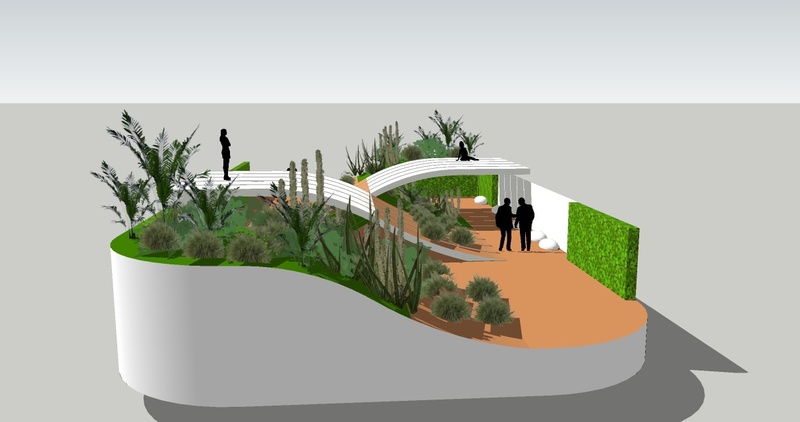 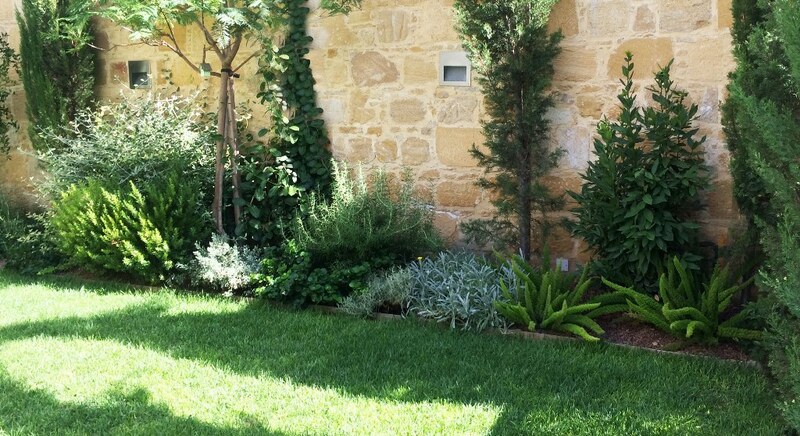 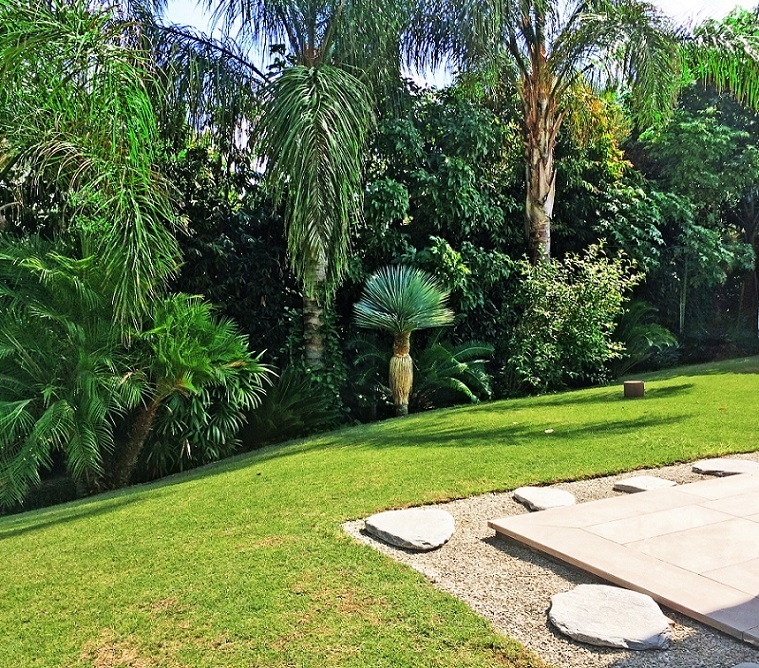 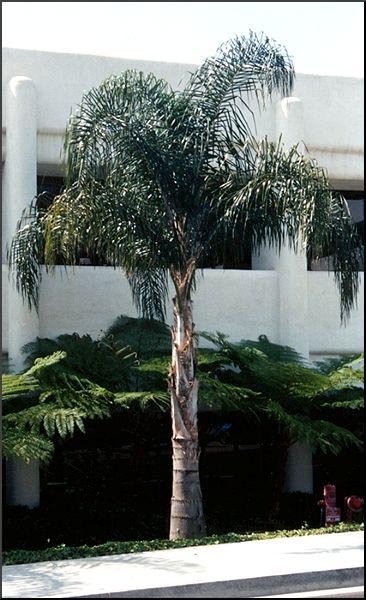 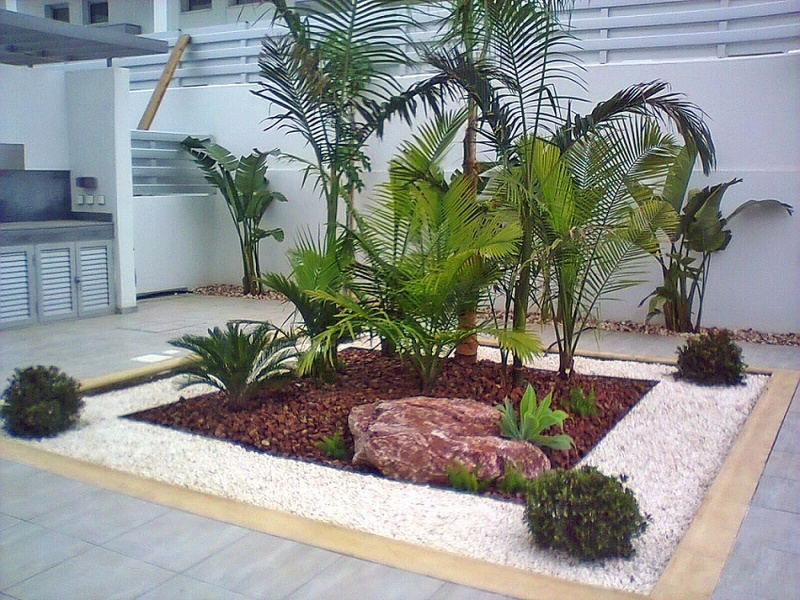 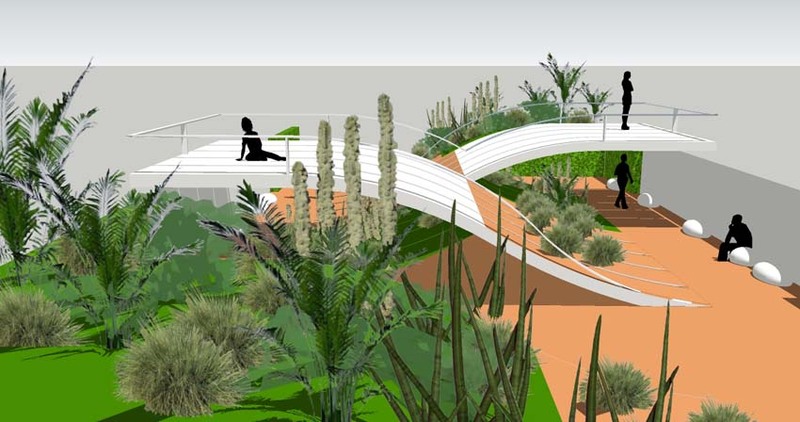 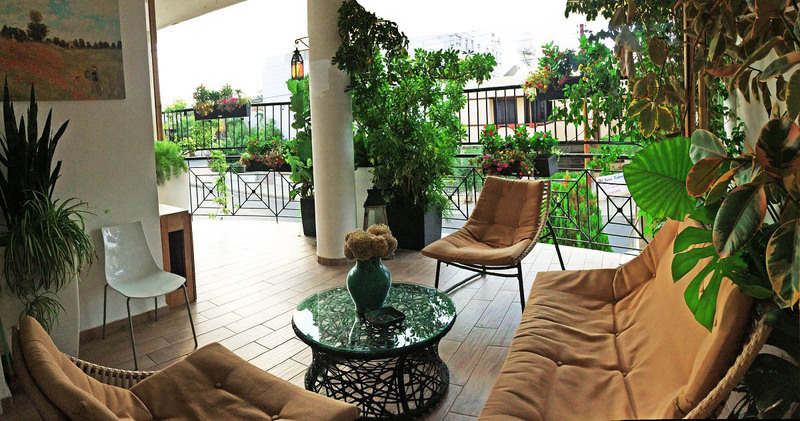 Solomou Landscaping performs a variety of landscaping projects – from the design of small terraces, ornamental roof gardens, home gardens, parks and large commercial projects. 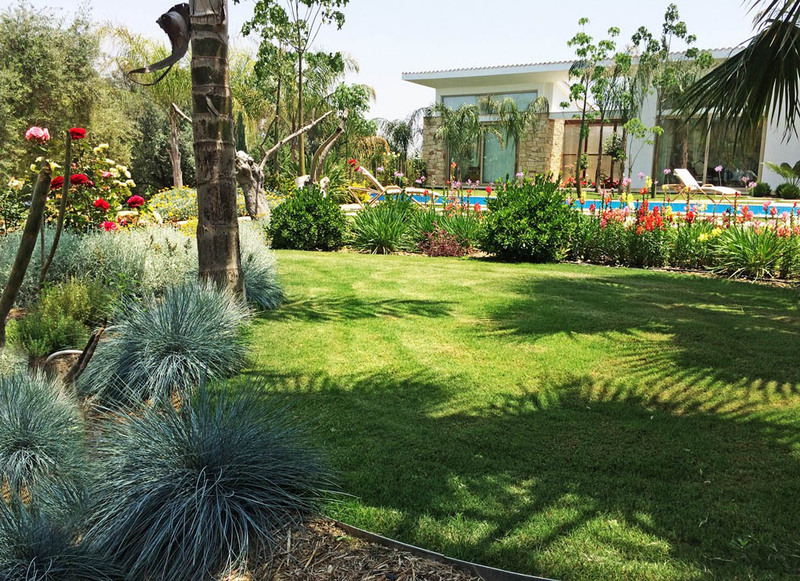 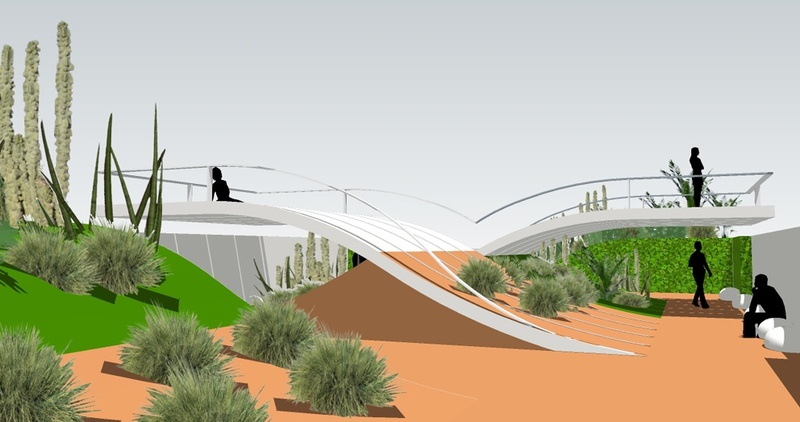 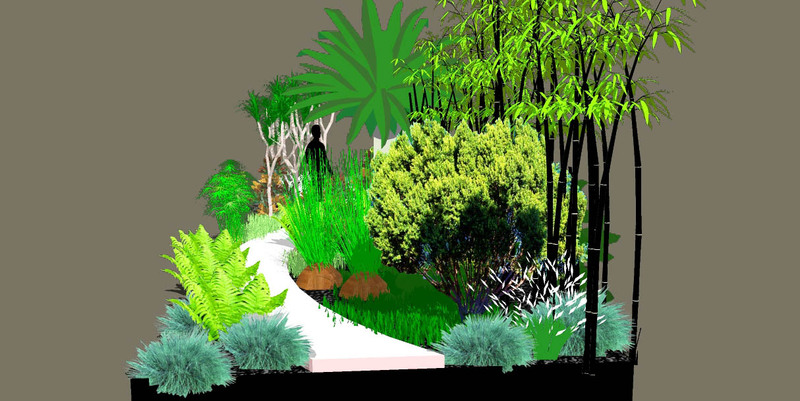 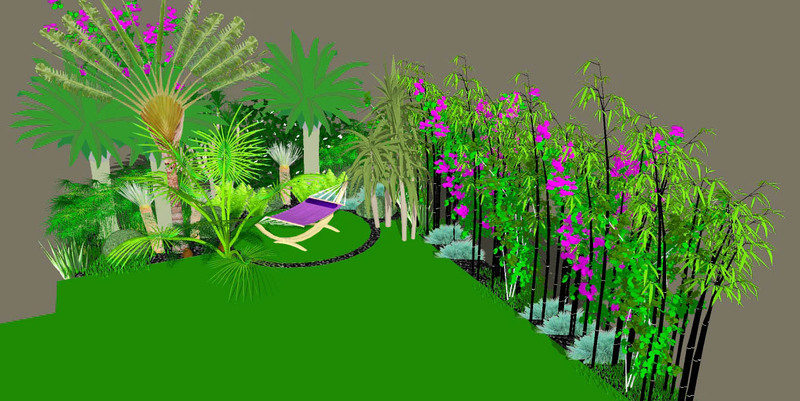 Solomou Landscaping’s professional designers, taking into account the customer’s preferences, will create a thoughtful landscaping project. 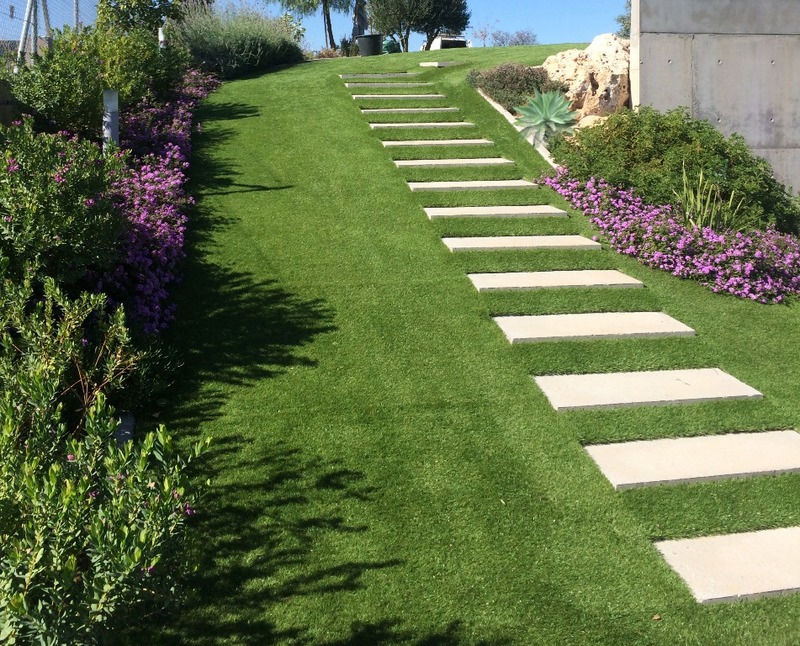 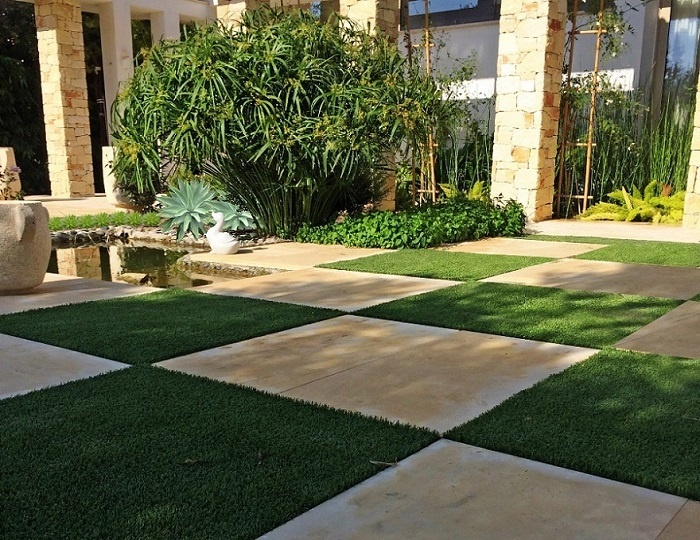 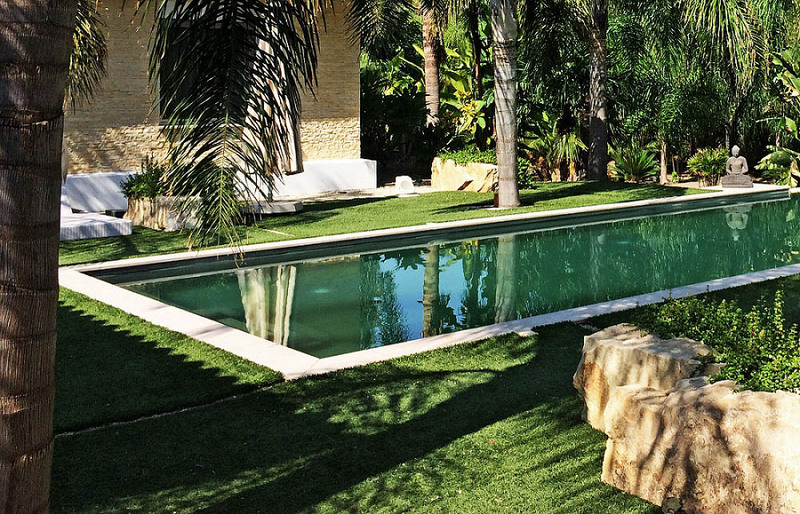 Using innovative and quality products allows Solomou Landscaping to create the most successful design projects in any given situation. 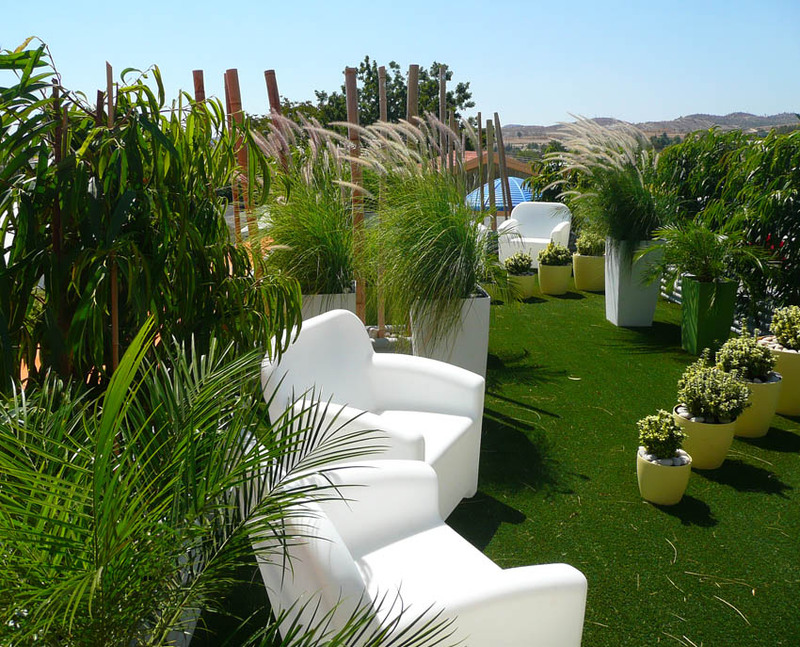 Meeting the demands of its customers is the primary objective of the company, together with the harmonious use of the natural landscape.